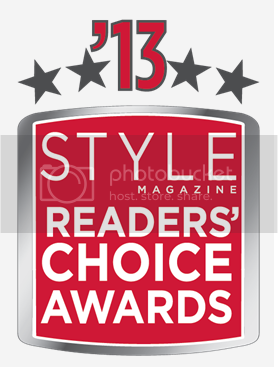 Have you voted for Folsom Dog Resort for the 2013 Style Readers’ Choice Awards yet? has been nominated in the ‘Favorite Pet Trainer’ category (#108)! Click Here to vote for The Folsom Dog Resort & Training Center & Jason Davis The Dog Guy® in the 2013 Style Readers’ Choice Awards! Please share this with your friends and colleagues and encourage them to support the Folsom Dog Resort and Training Center. Every vote counts!